Our Brilliant USB custom promotional drive looks sharp and works smart. 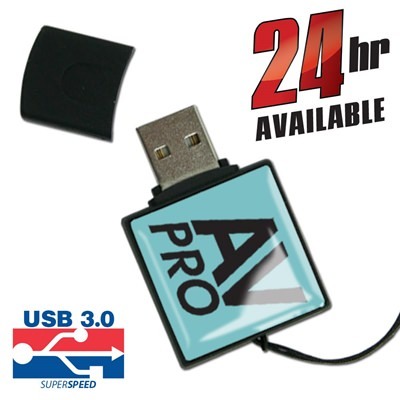 It’s a high performance, Hi-Speed USB that’s housed in a distinctive four-side ABS plastic body. 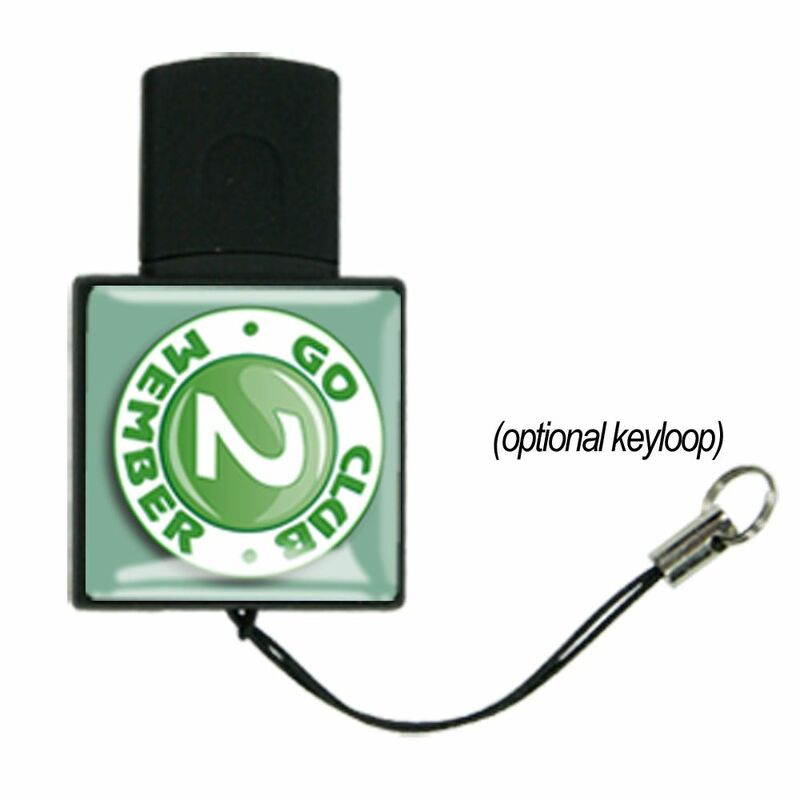 Unique among other promotional USB flash drives, it comes with a large dome label that’s perfect for showcasing your logo, thanks to our FREE 4-Color Epoxy Dome Printing! The Brilliant comes with a removable cap and a built-in key loop for easy transport. It also comes with up to 100MB of FREE Data Preloading. The Brilliant has FREE shipping and has turn times ranging from Standard (10 business days), Express (1-7), and 24 hours. Make your logo pop in high gloss epoxy with the Brilliant USB! 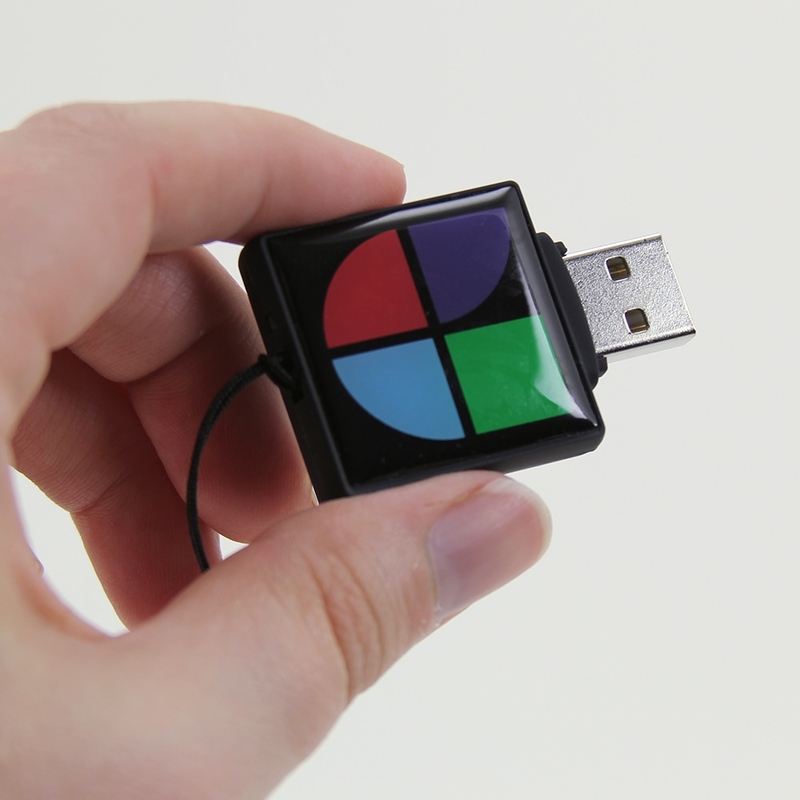 Our Brilliant USB custom drive is a four-sided drive made out of super tough ABS plastic. 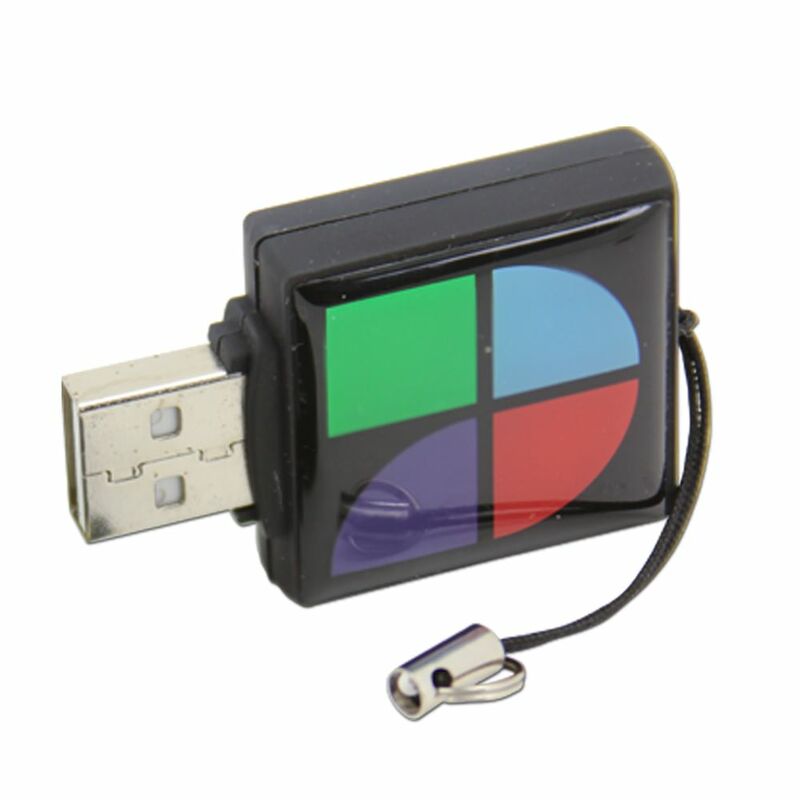 The Brilliant USB features a large dome label that’s perfect for displaying your logo. The Brilliant comes with a removable cap to protect your drive when it’s not in use. 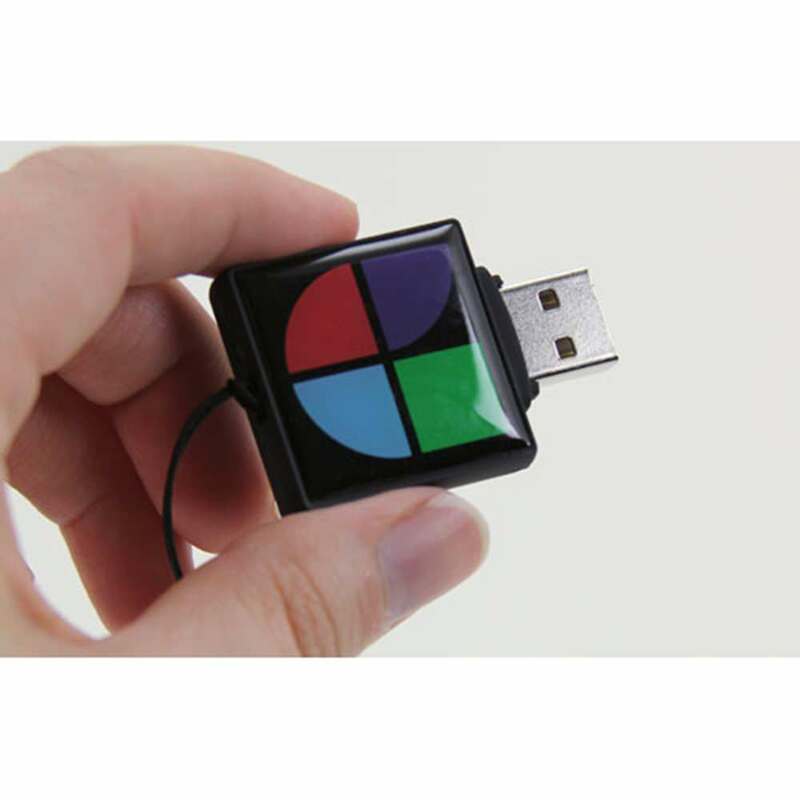 It also comes with a built-in key loop that allows you to attach your Brilliant drive to a belt loop, strap, backpack, purse, or anywhere else you want this elegant USB drive to stand out. Get your Brilliant preloaded with up to 100MB of data with our FREE Data Preloading. 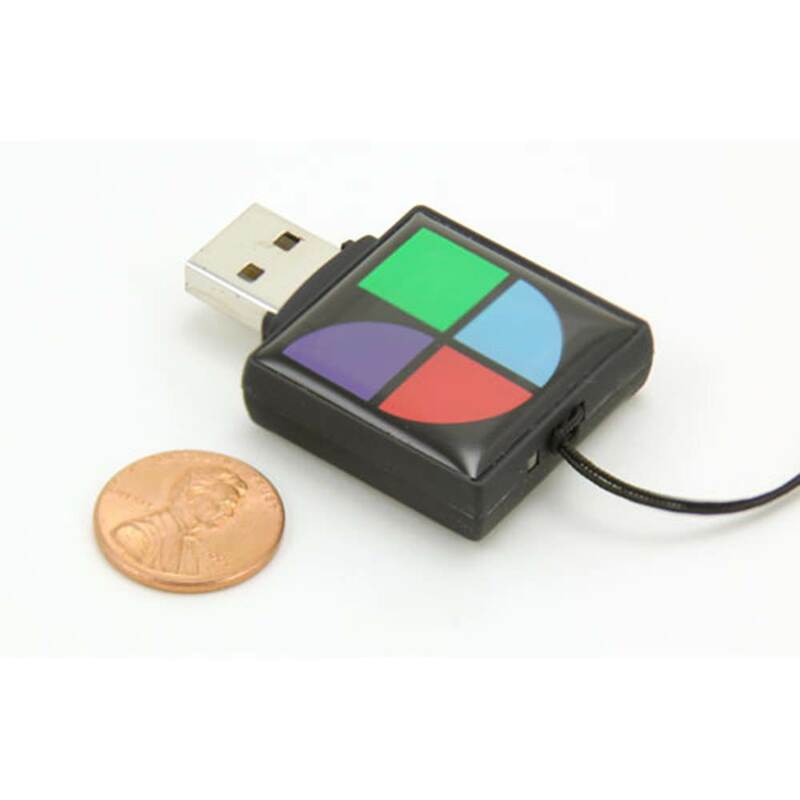 And with data storage capacities ranging from 128MB to 32GB, you’ll have plenty of room left to fill it up with pictures, documents, music, videos, presentations, multimedia, and more! The Brilliant has a shock resistance of 1,000G, up to 10 years of data retention, and a limited lifetime warranty. It is compatible with PC, Mac, and Linux. The Brilliant is available with FREE shipping. Customizing this special USB drive is a fairly fast process: It can be ready in a variety of turn times, including Standard (10 business days), Express (1-7), and 24 hour availability.